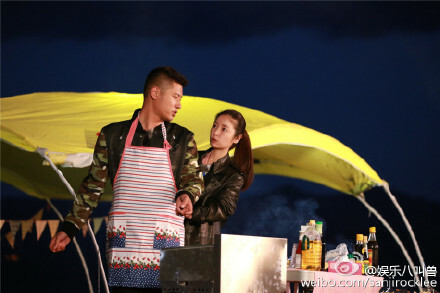 Nothing is official but the rumors persist that Kris will pair up on the show with the beautiful Tang Yan. A blogger on Weibo pointed out that almost 2 years ago, Tang Yan was the presenter at the 2013 Asian Idol Awards when EXO won. 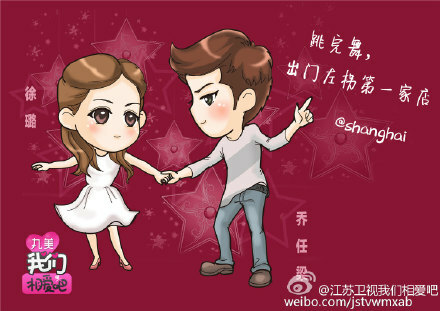 It was Kris who accepted the trophy from Tang Yan. tangyan is very beautiful, i like her... but im not ready for kris in WGM.. just no.. plus im so paranoid of this show, yes.. its entertaining sometimes, but there's alot of artist that joined this show (korean version) ended up ruining their image n reputation. and (/___-) *facepalming* for that presenter-trophy things xD this blogger had so much time in hand. The participants aren't interesting enough. 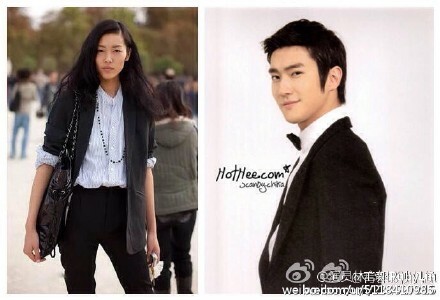 I don't remember the last time I was interested in Korean WGM or the global WGM. Netizens can vote on JSTV's website for celebrities they would like to see on this show. 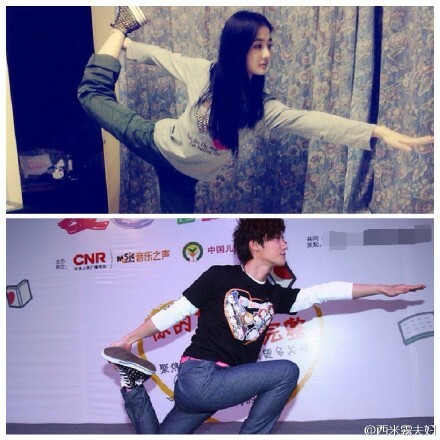 Tang Yan leads all other female celebrities. 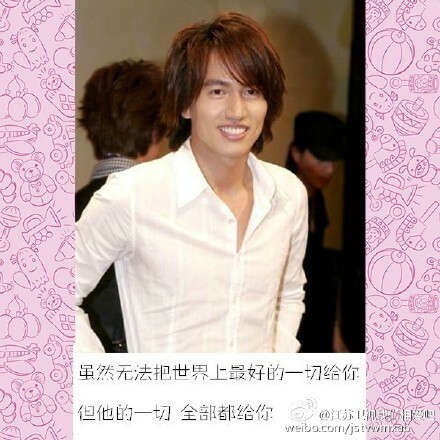 The male celebrity who currently has the most votes is Taiwanese actor Jerry Yan. Broadcast begins on Sunday April 19. On April 7, there will be an official announcement about the celebrities participating. 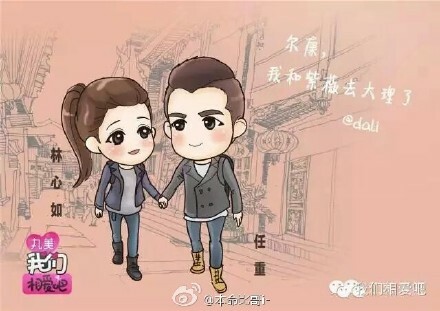 Chinese media has already leaked the identities of the first season couples. Thanks @jwand , for all the info Do you know if someone is going to sub this show? Tinkiebell said: Thanks @jwand , for all the info Do you know if someone is going to sub this show? 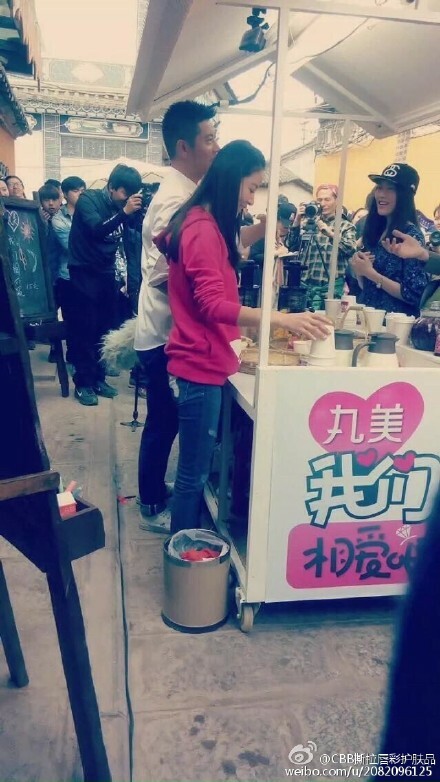 Ruby Lin and Ren Zhong are filming in Dali. 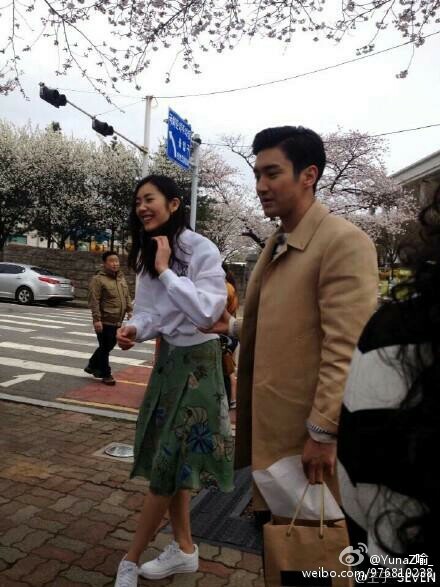 Choi Siwon and Liu Wen are filming in Seoul. 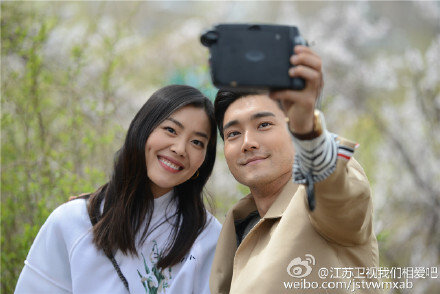 Lulu Xu and Kimi Qiao are filming in Shanghai. 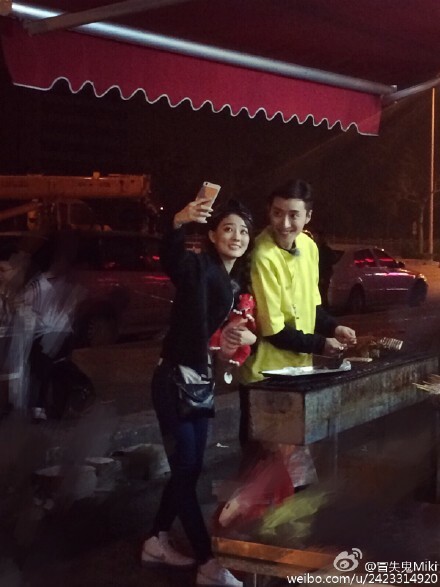 Ren Zhong and Ruby Lin were on television together only once before. This was fourteen years ago in the popular drama, Only You. 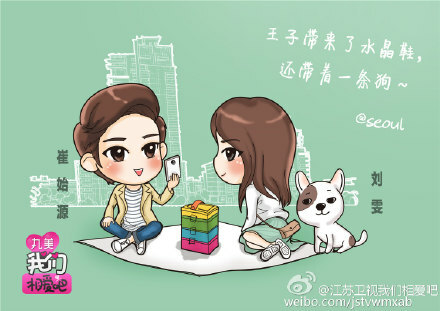 jwand said: Ren Zhong and Ruby Lin were on television together only once before. This was fourteen years ago in the popular drama, Only You. hmmmm i thought Ruby Lin is attached, so there is no such requirement in this series that one have to be single for sure to actually being casted on this?